Kara's Story: A little over one year ago I began a journey that I knew God was calling me to--one of health and healing. You see, a year before that I gave birth to babies. Yes, babies. There were three. Fast-forward one year (yeah, I don't like to think much about that year anyway...) and my post-triplet-bearing, post-pumping/nursing body was devastated by the trauma from all that it had endured. 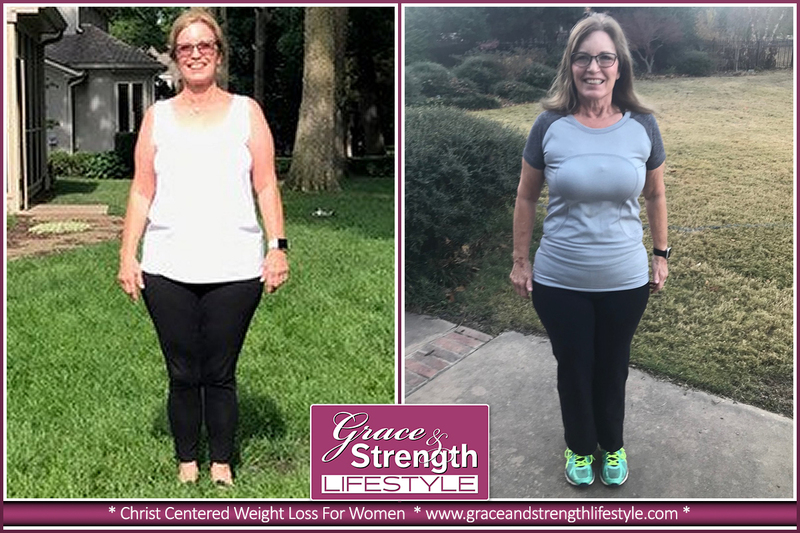 Susan's Story: When I rejoined Grace and Strength Lifestyle it was my second time around. I lost 50 pounds the first time and like so many of us I thought I could manage it myself. I found myself eating past my personal boundaries and that vicious cycle started again. I would beg God to forgive me but instead of stopping the overeating I just kept on sinning. I rejoined Grace and Strength Lifestyle to help me gain control. Bonny's Story: They say "Third times a charm" but I'm praying that I only need twice to be a charm. This is my second time going through Grace and Strength and while I love the program, I'm hoping to not have to do it again at any future point in my life. SUCCESS! I am excited that God has helped me not to fall in the repeated pattern of emotional eating and learn better ways to deal with change. I'm also excited that I started a new chapter in life less 40 extra lbs! 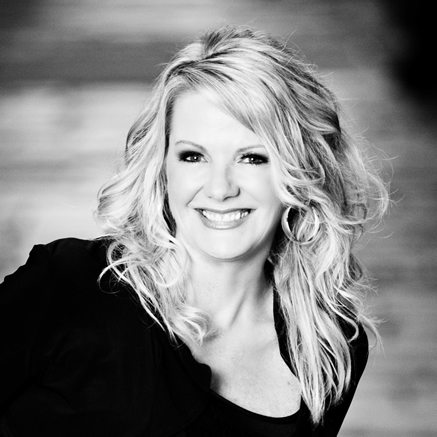 Maryellen's Story: Have you ever felt like you were trapped in your own skin? I have spent the last four years feeling like this; feeling as if things could never change. I tried to convince myself that living a "little overweight" was my new normal. I would stand in front of a mirror and press repeat on however many body positive phrases I could think of, trying to make everything ok. "Just get through one more day" I thought.